Human activities are responsible for ecosystem changes worldwide. As a consequence, ecological restoration is increasingly important for maintaining biodiversity and ecosystem services. The invasion of alien species contributes to ecosystem degradation and often hinders efforts to restore degraded systems. Thus, the removal or suppression of invasive alien species (IAS) plays a key role for restoration of degraded ecosystems. However, restoration is often ineffective and the outcomes unpredictable, with reasons for these failures often unknown. Some cases require active restoration by the reintroduction of native species propagules , for instance in cleared or compensation sites. In this context the design of native communities that could be resistant to invading species could be a more efficient measure. 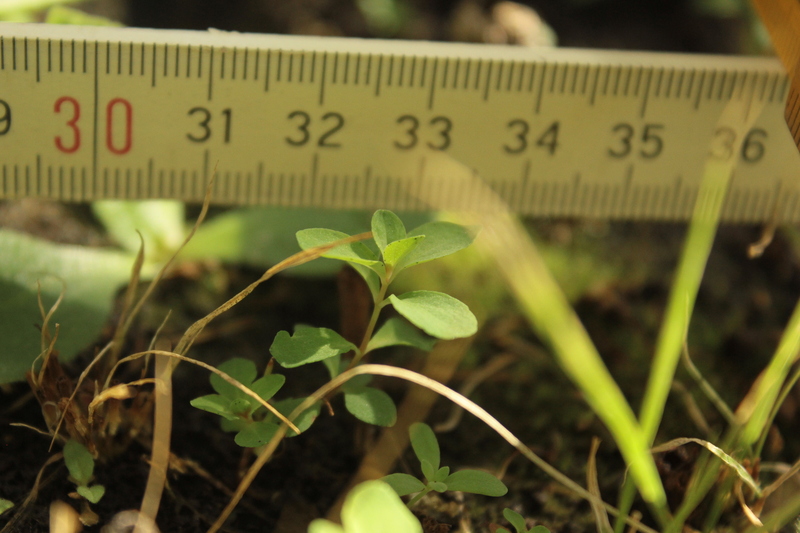 Invasions can also affect plant-soil interactions related to soil microbial communities and function, with legacy effects hampering restoration efforts after clearing. During my PhD project I focused on the biotic resistance of the target community. By means of the “limiting similarity”(LSH) and “Darwin Naturalization” (DNH) hypotheses I designed native grassland communities potentially resistant to IAS. LHS predicts that invasive species will be unlikely to establish if there are native species with similar traits present in the resident community or if available niches are occupied. Similarly, DNH predict a similar outcome but by focusing on relatedness between the native and invasive species. In both cases, trait similarity and relatedness is used as a proxy for niche overlap among functionally similar species, preventing the establishment of invaders with similar resource acquisition strategies more strongly than invaders with different resource strategies. Overall, my project focused on designing trait-based seed mixtures for disturbed ecosystems, addressing fundamental questions in community ecology with implications for grassland restoration. My current postdoc project will focus in understanding the legacy effects of Acacia spp. on the soil microbial structure and function following restoration in the South African fynbos and the influences of such effects on the recovery of the native plant community following clearing. Additionally, it aims to assess whether legacy effects lead to positive or negative plant-soil (of invasive and native plants) feedbacks over time and how these will impact the reestablishment success and competitive ability of native species. Hence, this project’s results will help to shed light on whether the current restoration practices, are the most appropriate in terms of restoring both the plant and microbial communities. Another side project will be to evaluate potential allelopatic effects of Acacia spp. 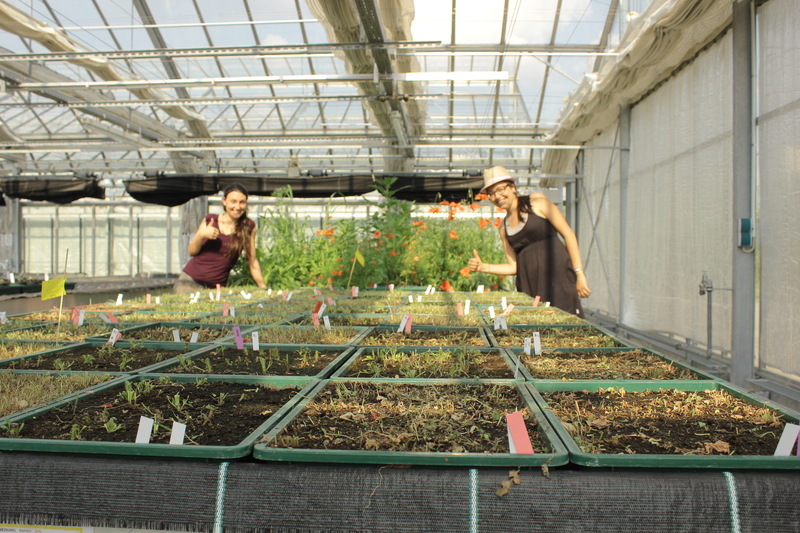 on the germination of co-occurring species along with Dr. Ana Novoa (http://novoaperezana.wixsite.com/novoa).